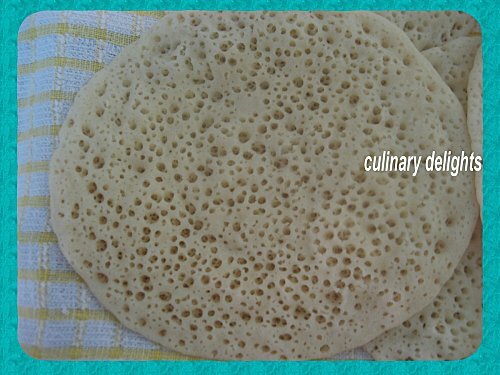 I was once discussing this matter with an Iranian friend who was surprised to learn this fact, she Asked me about the type of food we offer our guests during big ceremonies like marriages, and whether we need to bake tons of bread to feed them, I said that we have other alternatives like couscous , and other local handmade pasta which play the same role as rice in other countries and invited her to try our Algerian tlitli ( clic ) that she liked very much. 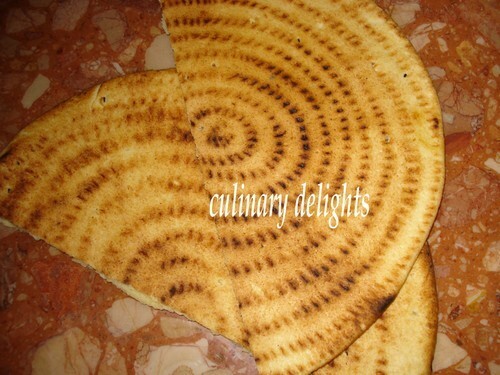 Like in many other cultures of the world, bread to Algerians, means more than just food to nourish the body. 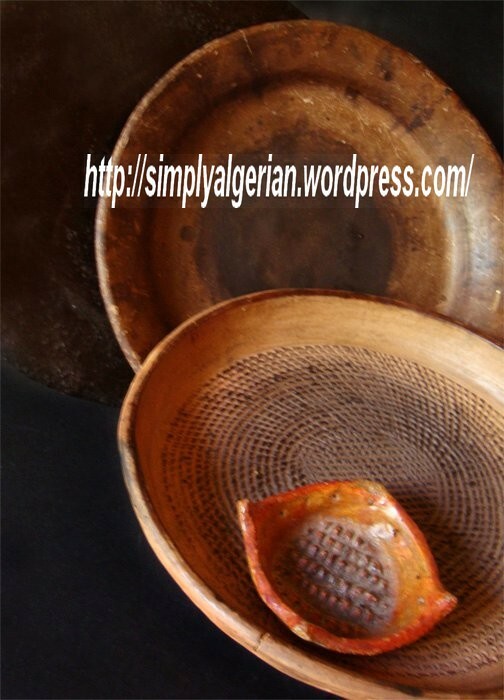 it has a variety of spiritual and social values that we can detect in the many proverbs and idiomatic expressions that call for the word « khoubz » or » kssour » the plural of » kesra » which litarally means bread in Algerian dialect. 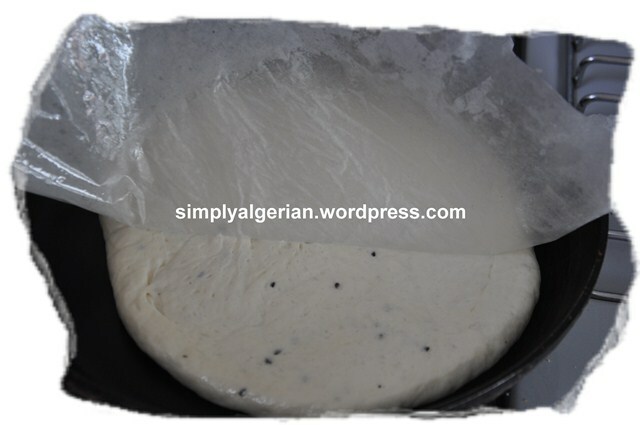 Algerians speak Arabic and a variety of Amazigh/ berber dialects, so bread in Algeria has many synonyms, khobz, kesra, aghroum…..
the Amazigh regions of Algeria, like Kabylia and Aures use the word Aghroum to refer to bread. 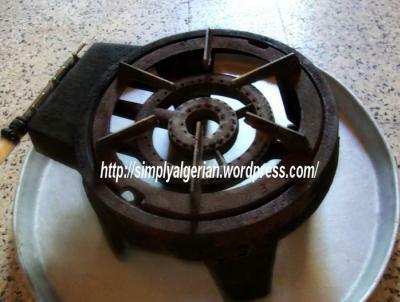 For many years, I was puzzled with the meaning of the word » kesra » especially after discovering that is also used in Sudan….so thanks to uncle google i came to know that » kesra » means « a piece of « ……..something in old arabic , and even found a poem with the phrase » kesratou khobz » meaning a piece of bread. 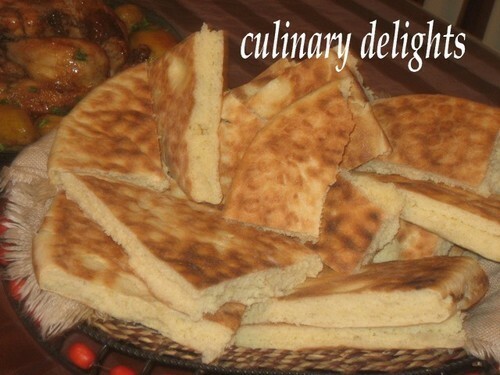 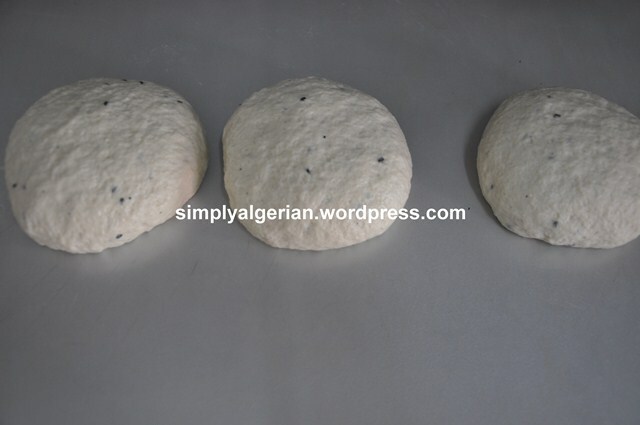 One of the specificities of Algerian bread is the use of fine semoulina which needs lots of kneading compared to flour based breads. 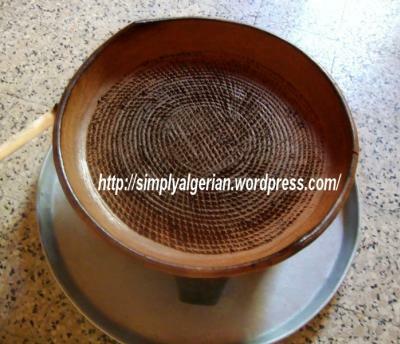 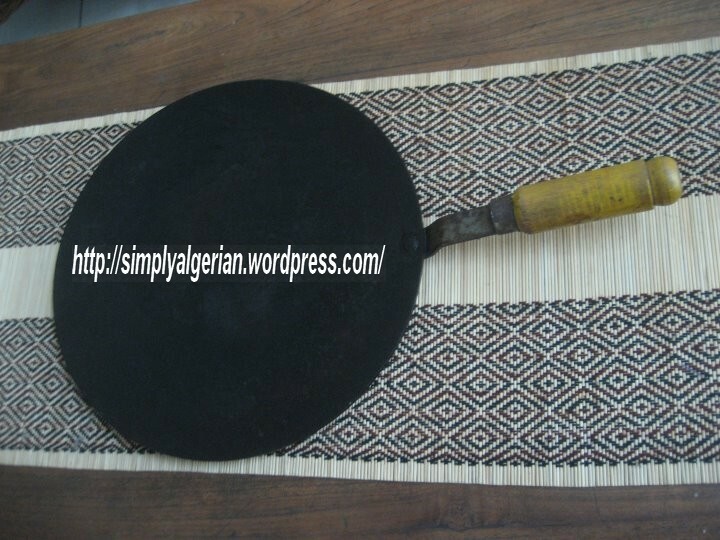 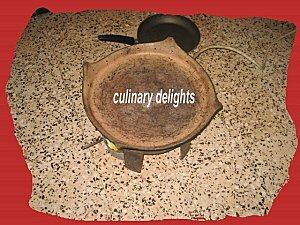 Algerians cook their kesra on clay griddle called tajine , that is often put on a sort of brazier or a tabouna. 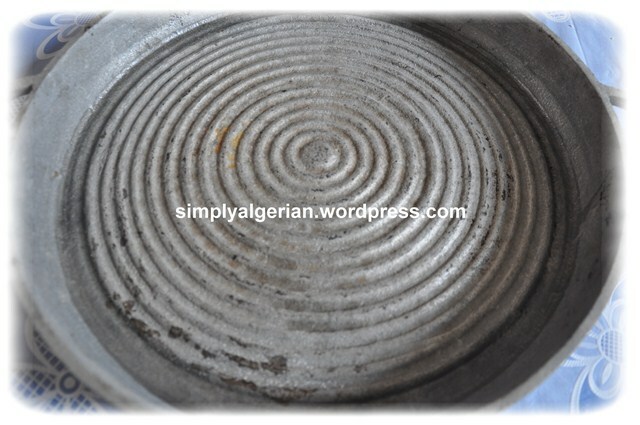 tabouna and tajines are important cookware equipements for Algerian families, you’ll find them in every household across the country, even the busiest working moms who don’t have time to cook their own bread, will keap these two elements in their kitchen in order to make kesra during lasy weekends or for ramadan dinners. 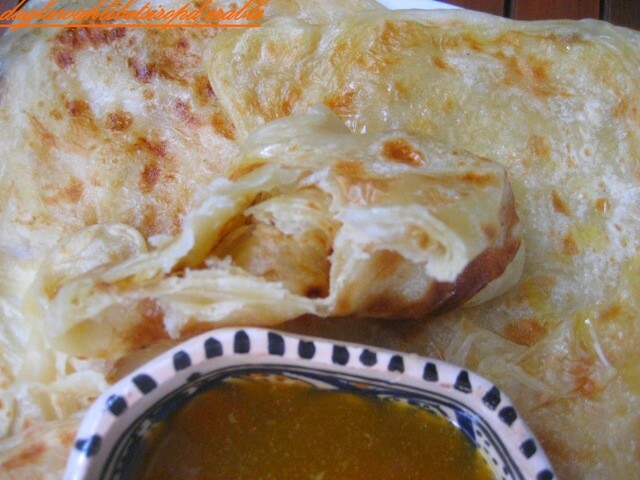 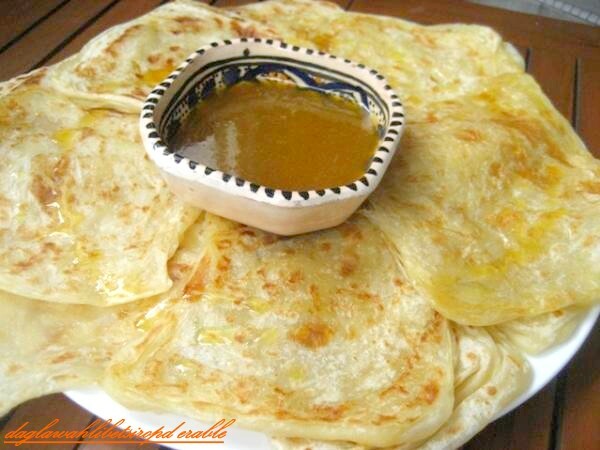 Mssemens are north african crepes, that remind us of the indian parathas. 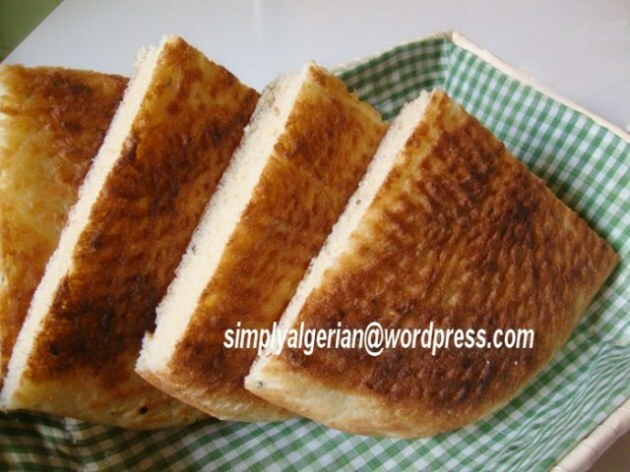 in Algeria, we call the plain version mssemens and the stuffed one mhajebs. 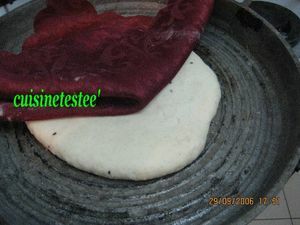 the dough is made out of semoulina which gives them crispiness and character in comparaison to the flour made versions. 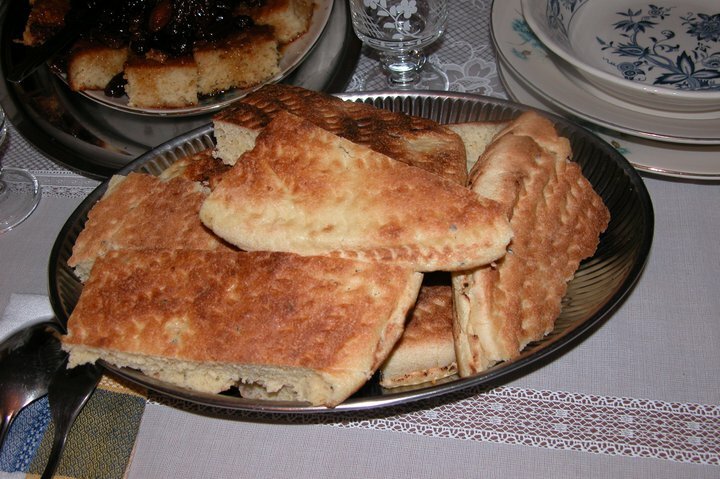 mssemens are cooked on a metal griddle called mraa ,placed on the above tabouna. 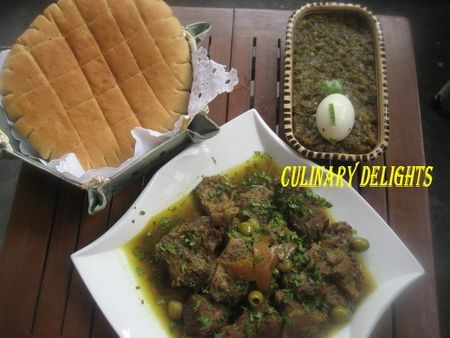 Other than the tajine cooked breads, we have also oven baked types that we call khobz koucha or khoubz edar . 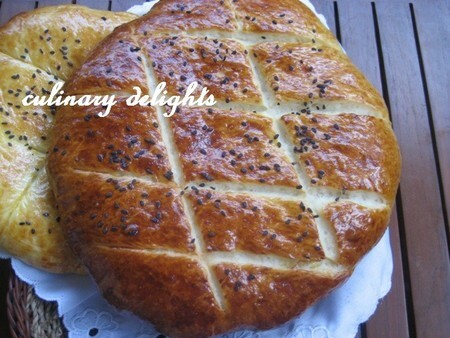 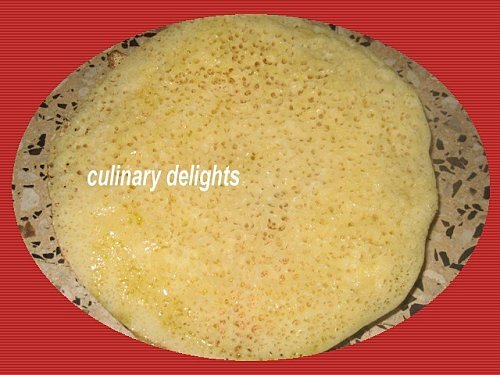 these breads are made of fine semoulina flour, and enriched with oil, eggs, milk, and /or zest of orange and orange blossom water. 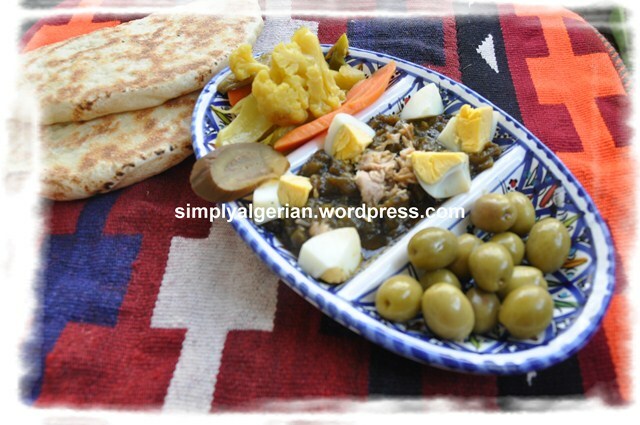 khobz edar is traditionaly prepared during ceremonies , ramadan , eid lakbir but also for our own pleasure when we feel like eating it. 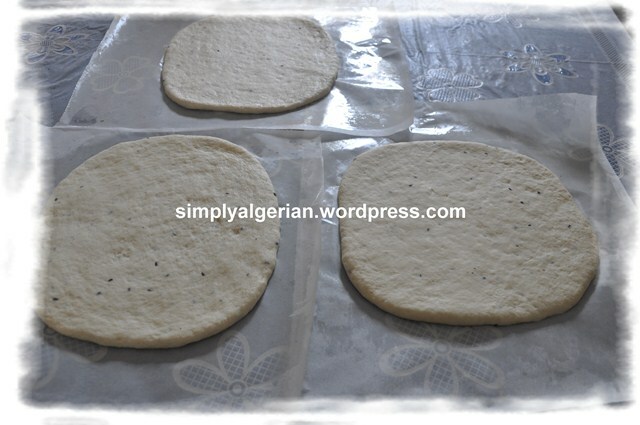 In addition to the former types of bread which has been prepared by Arab and amazigh women of Algeria for thousands of years, the legacy of french bread culture is very evident in modern Algeria. 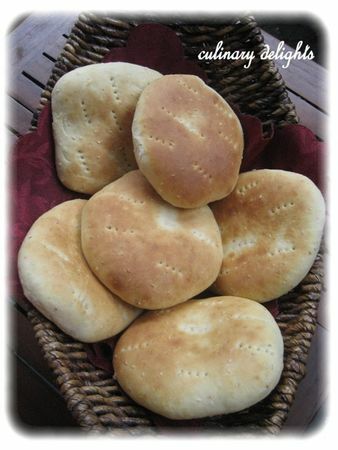 The French introduced , their well-known loaves of bread, brioches and other types of european like bread during their presence in the country that lasted more than a century . 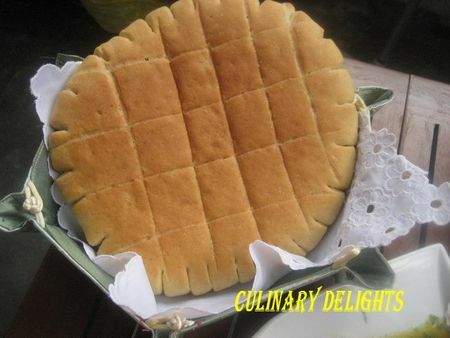 In all Algerian bakeries and bread stores, you will not only find the uniform baguette, but also multiform ones , crowns, sesame round loafs, flat loafs, brioche, sugar breads , placed proudly on the shelves .